Kidney diseases are becoming a major health concern worldwide. Millions of people are affected with chronic kidney diseases, living a difficult and dreadful life. Let’s know some ways which can help us prevent kidney-related diseases! If you have diabetes, your chances of having kidney diseases get doubled. Almost half of the people with diabetes develop kidney damage, but it can be reduced or prevented if detected early. Therefore, it’s imperative to keep a check on your blood sugar levels and visit your doctor regularly! Your doctor is not wrong when he recommends you 8/9 glasses of water per day. Consuming plenty of water helps your kidneys clear the toxins, urea and sodium from the body. Make sure you meet your daily water requirement to keep your kidneys healthy! Being obese increases your chance of diabetes and high blood pressure, which are the leading risk factors for kidney diseases. Therefore, move and don’t be static, if you want to keep your kidneys in healthy shape. Being physically inactive can also cause other major diseases like, hypertension, heart diseases, diabetes, etc. Excessive consumption of painkillers and other drugs such as Ibuprofen is not healthy for your kidneys! Ensure that you take drugs which are prescribed by your doctor! However, using some medicines only in case of emergencies is okay, but not on a regular basis! If you think smoking is just harming your lungs, and alcohol is just harming your liver, you are highly mistaken. Excess of smoking and alcohol are worse for the kidneys! It’s better to stay away from these, if you want healthy kidneys! 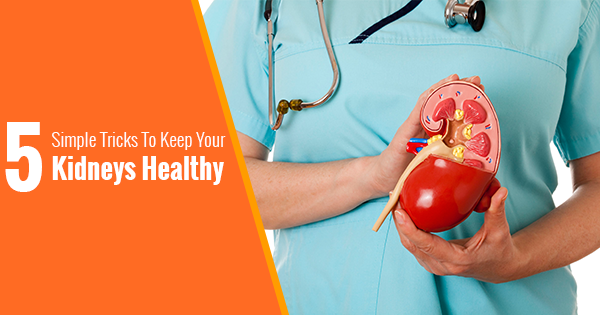 Keeping your kidneys healthy is crucial for your overall well-being! To ensure you have healthy kidneys, you can also avail Oncquest’s health tests at the comfort of your home! Get samples collected from your doorstep at your preferred time! Take care! Your heart is the most vital organ that pumps blood throughout the body! 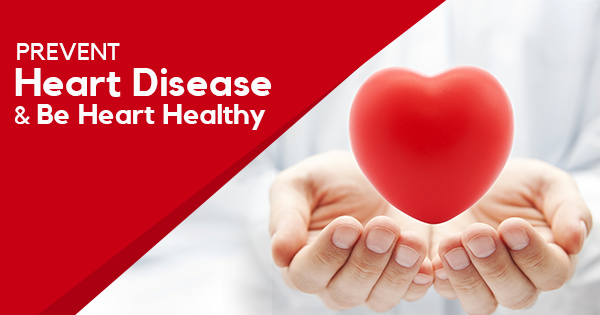 This World Heart Day, take proper care of your heart’s health and embark on a heart-healthy journey! Satiating your taste buds is definitely important, but not at the cost of your health! Make sure you eat a healthy diet for a healthy heart! Reduce your fat and cholesterol intake and incorporate fruits and veggies in your diet for better heart health. On Your Mark, Get Set….Walk! Every step you take is beneficial for your heart! According to reports, walking briskly has also said to lower your risk of high blood pressure, high cholesterol and diabetes. Try to get your heart rate over 100 in a day for at least 45minutes, or try to walk at least 10,000 steps daily. 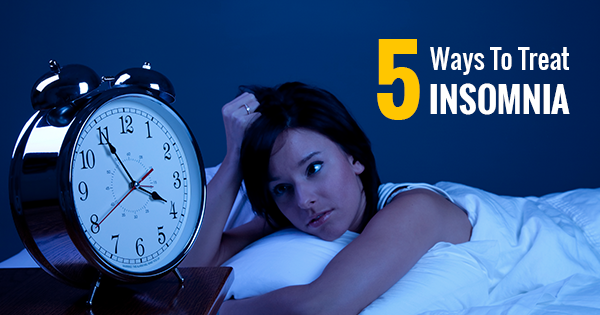 You should at least get 8 hours of sleep at night to avoid heart diseases. If you are not getting this recommended amount of sleep, your heart rate becomes fast and blood pressure becomes high, therefore sleeping is vital to avoid the risk of heart diseases and heart attack. From blood pressure to blood glucose, and cholesterol levels to waist size, you should know all your numbers, starting from age 20! You can talk to your doctor about your numbers and know your risk factors, take time to understand these numbers and act upon it! Extend your heart’s life by following these simple tips! To know the exact status of your heart, you can also avail Oncquest’s Fitness Health Package at half the market price! This will give you a detailed overview of your heart! Not just this, you can easily view your reports online and get samples collected from your doorstep! Give your heart the care it deserves!